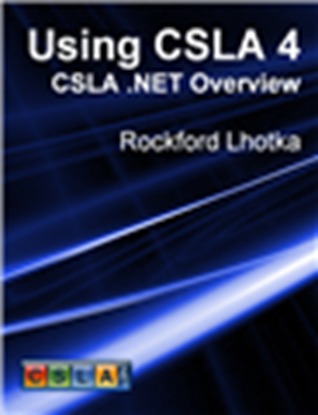 The Using CSLA 4 ebook series will teach you how to use CSLA 4 to create powerful object-oriented business layers for your applications, as well as specifically demonstrating how to create Silverlight, WPF, ASP.NET MVC and Windows Phone 7 applications using your business layer. 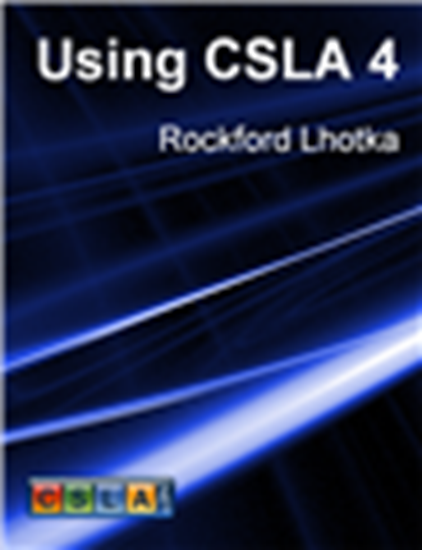 This is a series of several PDF ebooks, and you can purchase the series, or each book individually. 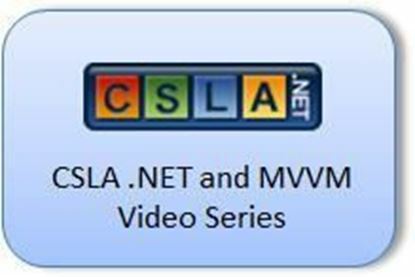 This video series demonstrates how to build Silverlight and WPF applications using the Model-View-ViewModel (MVVM) design pattern with CSLA 4. 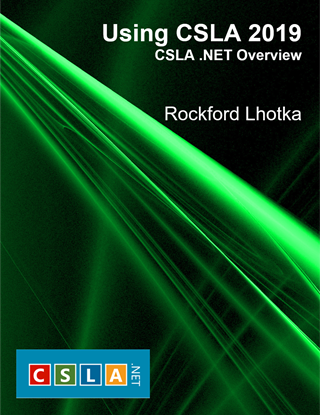 It also makes use of the Bxf project as a simple MVVM UI framework.